It has been a while since I have seen Jake E. Lee with such a smile on his face. I am glad he is returning with this exciting new project. It is definitely a release that I cannot wait for. 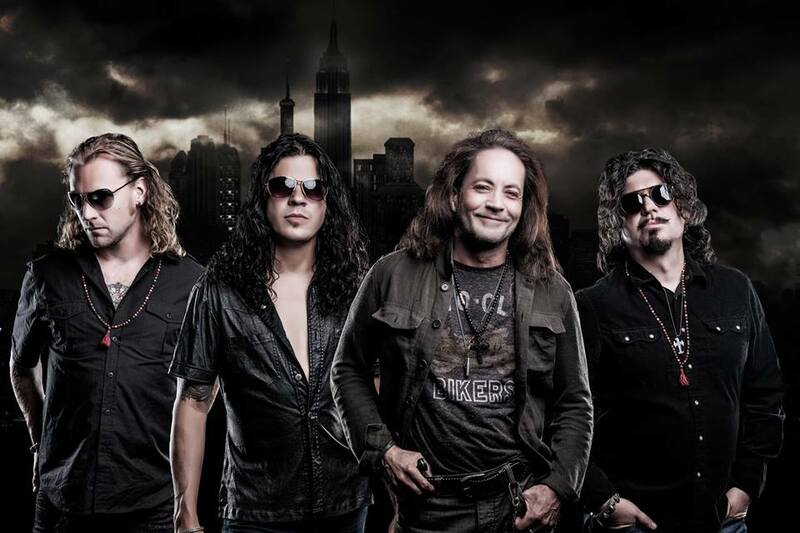 (New York, NY – November 20, 2013) – The newest band ready to take aim at the creative void in the hard rock world, Red Dragon Cartel, are set to release their debut album via Frontiers Records. The self-titled debut by the band, made up of guitar legend Jake E. Lee, bassist Ronnie Mancuso, singer D.J. Smith and drummer Jonas Fairley is set for release on January 28th. Jake E. Lee is best known for his work in Badlands and as guitarist for Ozzy Osbourne on Bark at the Moon and The Ultimate Sin albums. Red Dragon Cartel also features various guest appearances from some of music’s most notable faces including legendary Cheap Trick vocalist Robin Zander, original Iron Maiden vocalist Paul Di’Anno, Kill Devil Hill/Pantera bassist Rex Brown, Slash’s Conspirators Todd Kearns and Brent Fitz and In This Moment front woman Maria Brink. The album was produced by Ronnie Mancuso and Jake E. Lee and was executive produced, mixed and mastered by Kevin Churko (In This Moment, Ozzy Osbourne, Five Finger Death Punch). 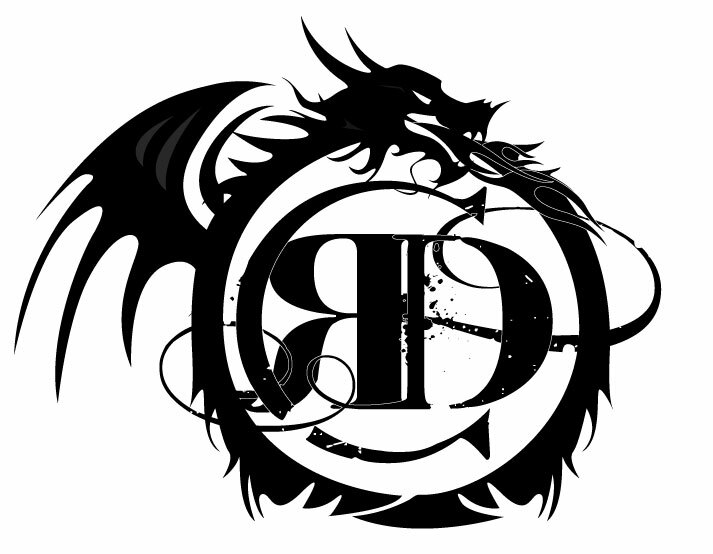 From the opening riff of “Deceived” to final sustained piano chord of “Exquisite Tenderness,” it is clear Red Dragon Cartel has created an album that stands amongst some of the greatest hard rock albums of all time. Infectious songs such as “Shout It Out,” “Wasted” and “Slave” showcase the band’s ability to write memorable hooks and vocal melodies. Robin Zander of Cheap Trick lends his voice to the track “Feeder” and a lyric video for the song can be seen at http://tinyurl.com/FeederLyricVideo. Maria Brink of In This Moment lends her unique vocals to the track “Big Mouth.” Paul Di’Anno and Sass Jordan also lend their talents to the band’s debut. Jake E. Lee’s trademark playing style instantly shines through and picks up right where he left off. The album is available for pre-order on Amazon.com at http://amzn.to/1aYjMng or digitally on iTunes at http://smarturl.it/reddragoncartel that comes with an instant download of “Deceived.” Eddie Trunk is premiering “Deceived” in the 11:00PM hour Friday night on his weekly radio show that can be heard on Q104.3 in the NYC area, streaming on Q104.3 website or with the free iheartradio app for any smartphone. The band will be bringing these new powerhouse songs on the road playing a handful of dates before embarking on a full tour in 2014. The band will be stopping in Los Angeles, Tempe, San Diego and Las Vegas and is a must-see for anyone in those markets. Tickets are currently on-sale and all information can be found on the band’s website. This entry was posted in Artist, Bassists, Blues, Classic Metal, Classic Rock, Drummer, Glam, Guitarists, Heavy metal, Internet Radio, Metal, Music, Rock, Rock N' Roll, RockStar, Sleaze, Surrealist, Tattoos, Vocalist, Wornstar Clothing and tagged Brent, D.J. Smith, Fitz, Frontier Records, Jake E Lee, Jonas Fairley, Kevin Churko, Maria Brink, Paul Di'Anno, Red Dragon Cartel, Rex Brown, Robin Zander, Ronnie Mancuso, Todd Kearns. Bookmark the permalink.